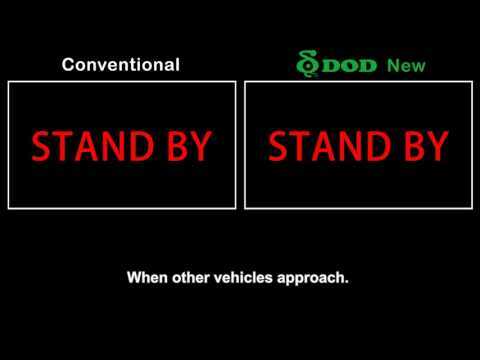 Directly supplies power to your DOD dash cam from vehicle battery even when your vehicle is turned off. The power consumption will cut-off automatically if the voltage drops too low, this mechanism ensures the minimum crank voltage to start your vehicle. LED indicator will display steady green or red to notify power setting, allow users to identify the status at a glance. Users can manually switch voltages between 12V or 24V based on different vehicle power systems. *DP4 Hardwire kit is designed to be installed by professional, basic automotive electrical knowledge is required if installed by users.